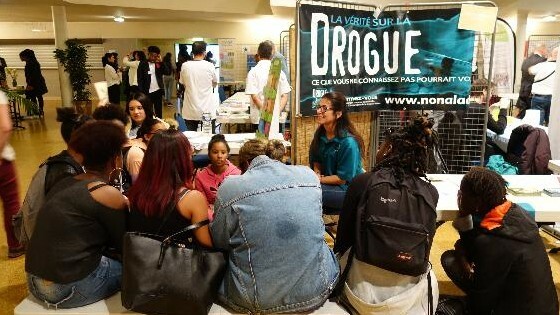 The Say No To Drugs France team had been invited to held a booth about the danger of drug use at an Health Forum organized by the City Council of a Paris suburban city. 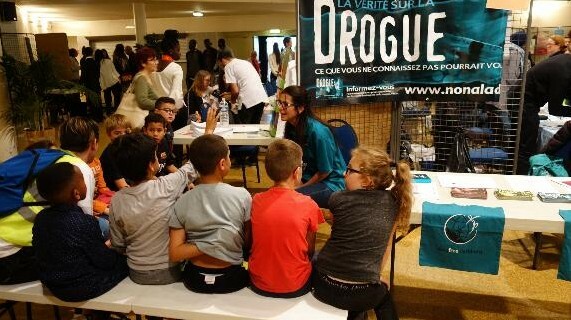 This was a great opportunity for the team to meet with youngsters and adolescents, parents, teachers and educators from different associations and explain to them factually what is a drug, why and how it is easy to become a drug addict and then the subsequent destructive effects of the drugs on the individual and beyond that, the problems they created in the family cell and indirectly at the societal levels. 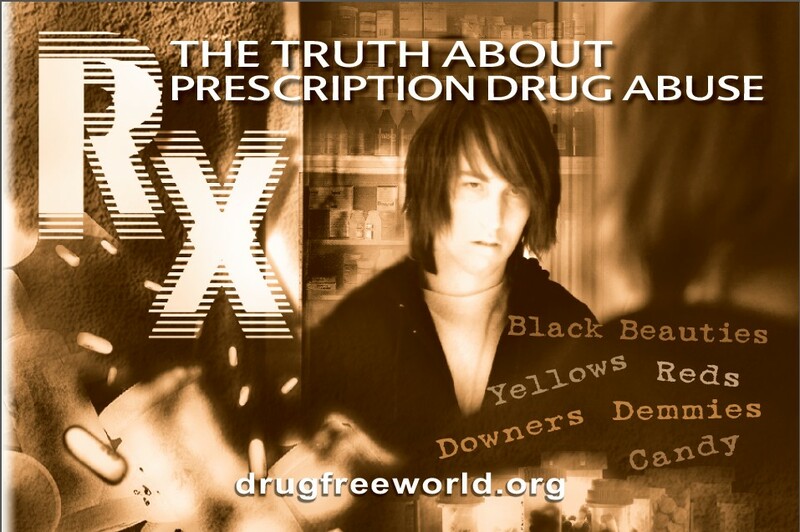 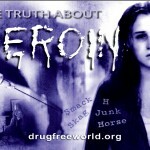 Thus more than 60 youth got the point on the harmful effects of drug use. 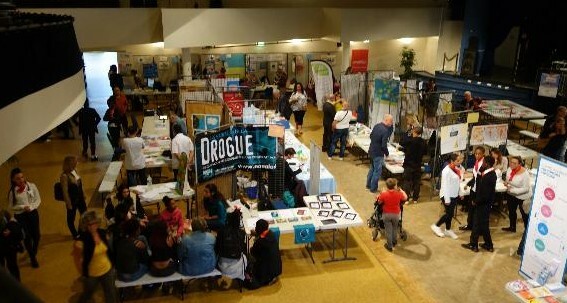 It was very interesting to note the great interest and attention shown by the youth for the drug subject. 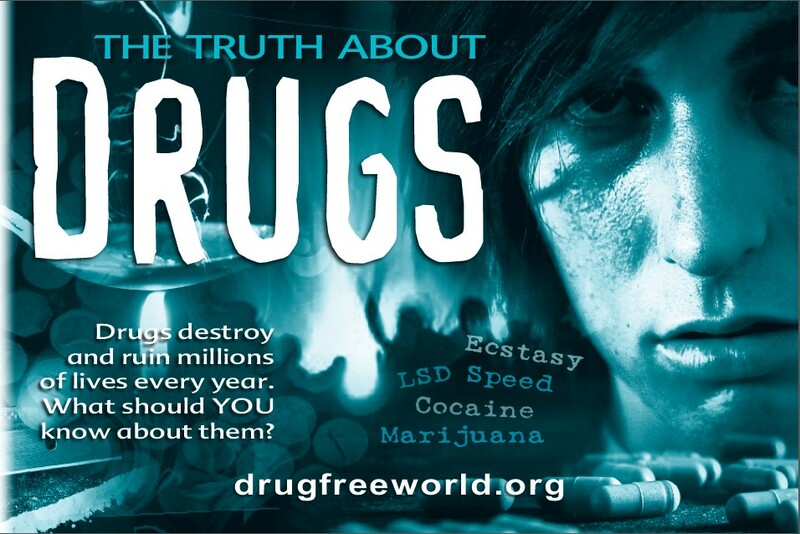 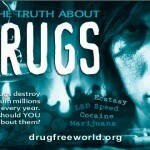 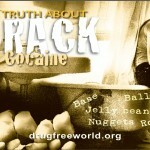 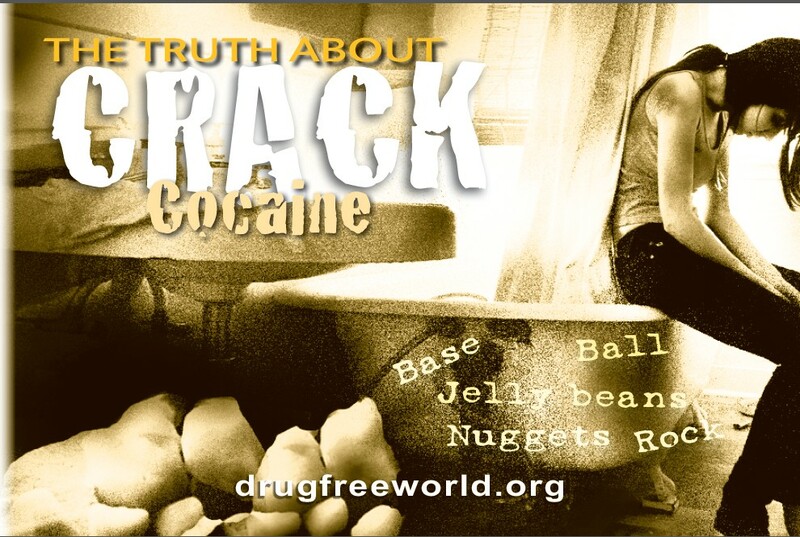 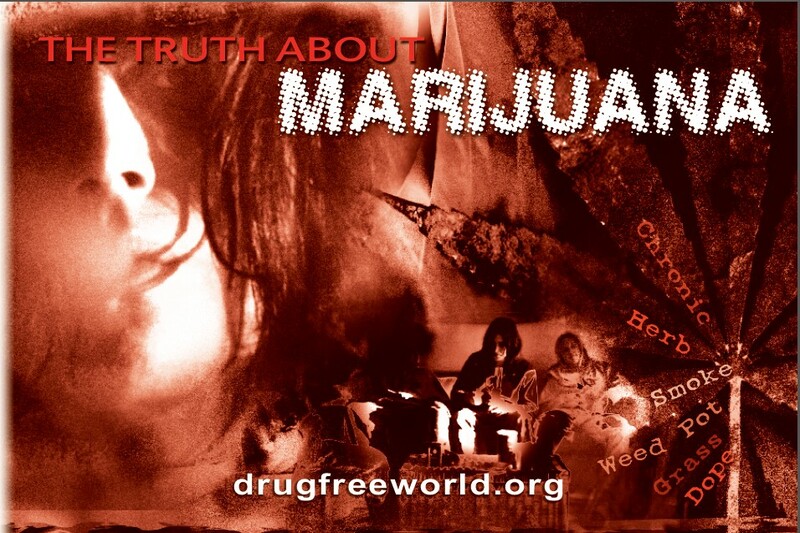 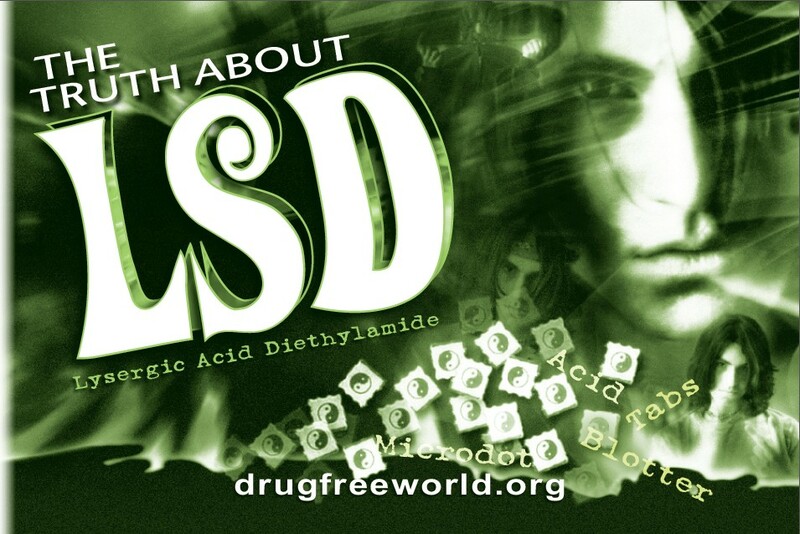 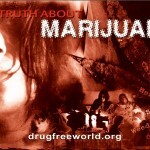 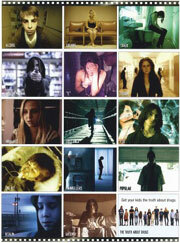 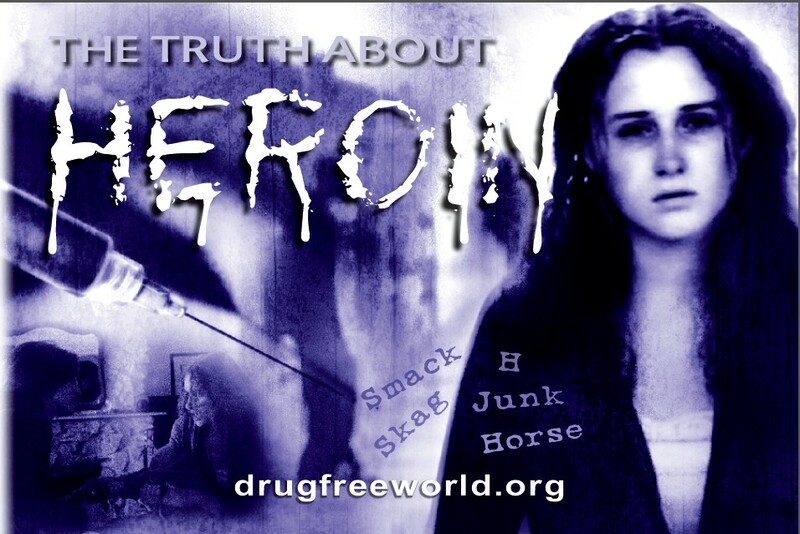 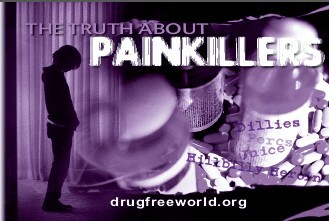 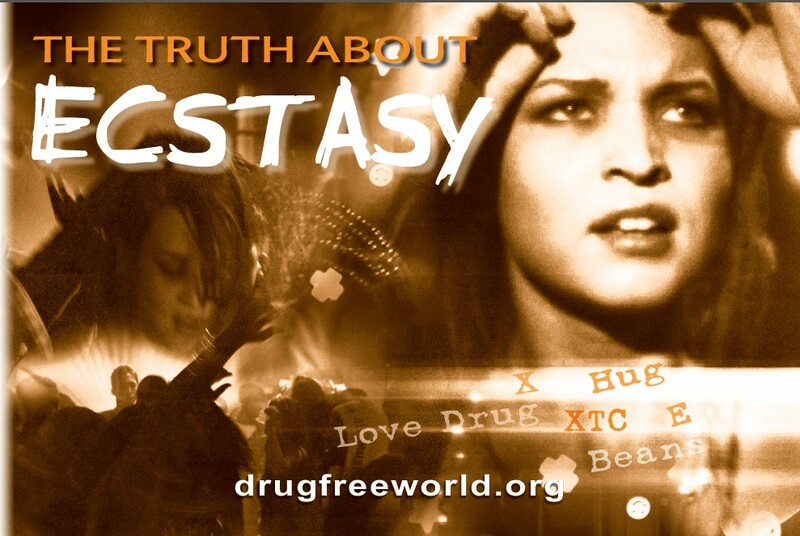 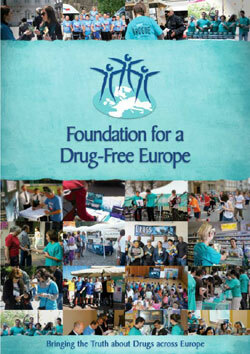 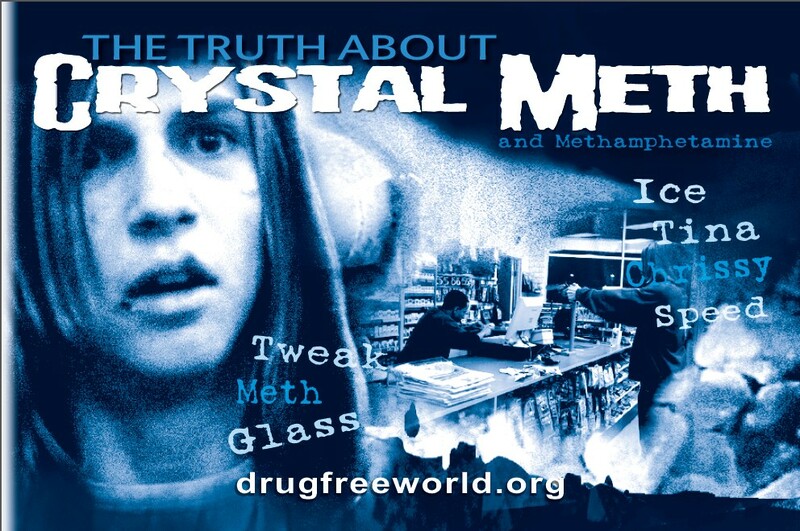 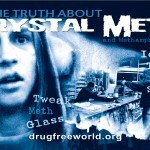 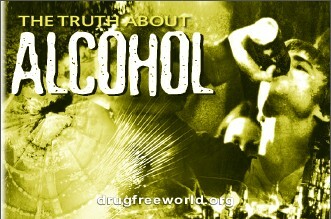 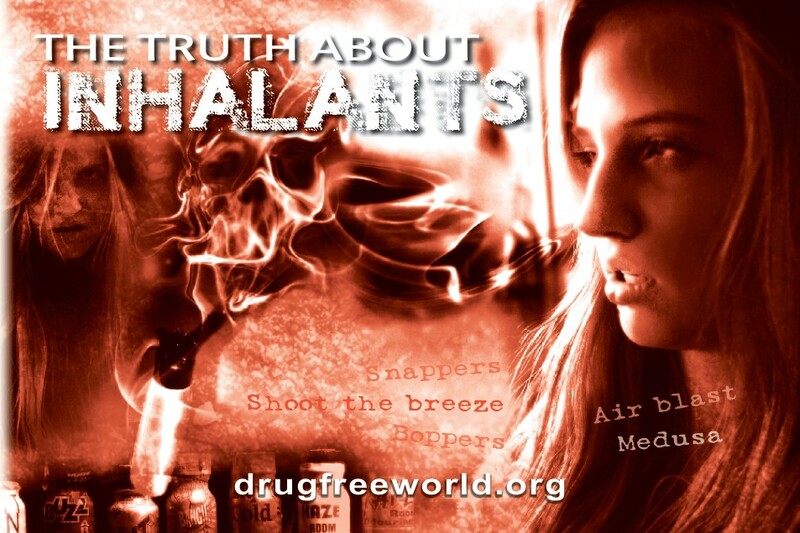 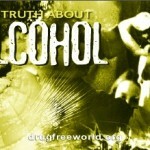 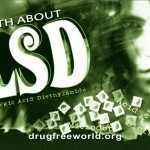 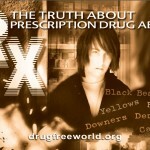 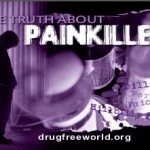 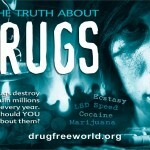 All the visitors received the educative materials: The Truth About Drugs.